LG’s latest flagship offering G6 has gone live for Pre-registrations in India ahead of a probable launch in near future. The latest one of its kind device sports a splendid bezel-less design with 5.7 inch QHD Plus FullVision (2880 x 1440 pixels) 18:9 aspect ratio display. It will also be the first smartphone to support Dolby Vision featuring a support for HDR 10 as well. The smartphone comes with a Qualcomm Snapdragon 821 chipset coupled with 4 GB RAM. In terms of storage there is a provision for 32 GB inbuilt storage further expandable via a microSD card( upto 2 TB). It runs on Android 7.1 Nougat with the LG skin UX 6.0 atop it. The metal bodied phone device packs Google Assistant feature with IP68 certification that ensures water and dust resistance. It is backed up by a 3,300 mAh battery with Quick Charge 3.0 support. The heat pipes installed underneath transfer the heat away from the processor making the battery design safe. On optics front, the device houses a dual-sensor setup at the rear consisting of a 13-megapixel wide angle lens with aperture f/2.4 and 125-degree view and a 13-megapixel standard camera with f/1.8 and standard optical Image stabilisation (OIS). Other features include tracking focus, zero shutter lag, PDAF, HDR options and more. On front there is a 5-megapixel snapper with a wide viewing angle of 100 degrees and an aperture of f/2.2. Connectivity options include- Bluetooth 4.2, Wi-fi 802.11 a/b/g/n/ac, S-GPS, A-GPS, USB Type C, LTE. 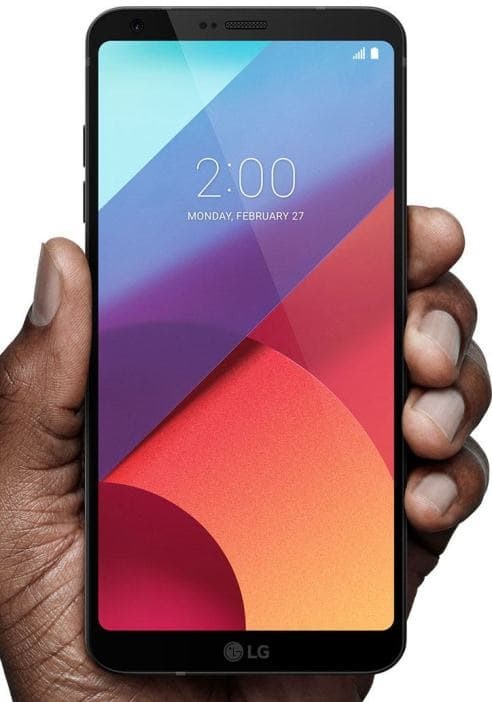 LG G6 first unveiled at Mobile World Congress 2017 has only set up a pre-registration page as of now and not the pre-booking feature (buying the device as and when it is launched). The device is expected to retail at around $750 (approx. INR 50,100).